The New Year brought the opening day of registration for the 2019 Epic Rides Off-Road Series. According to Epic Rides, the US nation’s mountain bike community is ‘amped for the 2019 season’ – as registration numbers have reportedly ‘set new records on January 1st and 2nd already’. Kicking off in Prescott, Arizona, on April 26-28, the 16th annual Whiskey Off-Road takes place in the heart of downtown on the historic Whiskey Row. On May 17-19 is the 7th Annual Grand Junction Off-Road and the Four Peaks Brewing Downtown Music Festival is in Grand Junction, Colorado. 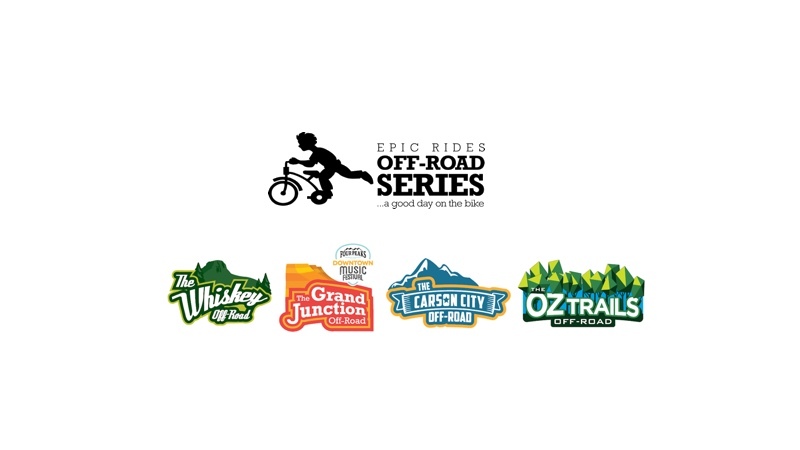 The 4th Annual Carson City Off-Road in Carson City, Nevada, follows on June 14-16, taking riders from Nevada’s Capitol City to the highest altitudes of the series, featuring iconic views of Lake Tahoe. The series wraps up in America’s hottest new mountain biking community, Bentonville, Arkansas, on October 11-13 at the 2nd Annual Oz Trails Off-Road. Each event features three-course distances (15-, 30- and 50-mile) to fit a wide range of skill, fitness, and experience levels. Epic Rides adds that every course showcases some of the best trails in the four host communities, traversing beautiful and challenging backcountry terrain while giving every finisher a special keepsake and a feeling of true accomplishment. 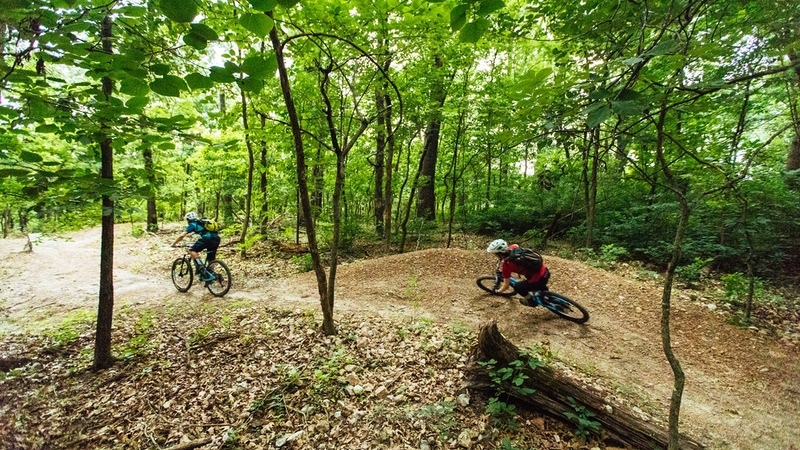 The Off-Road Series is also positioned as an opportunity for the host communities to show off their world-class trail networks, not only attracting visitors, but also new permanent residents who value outdoor recreation. “The Carson City Off-Road invigorates our entire community with the energy of live music, brews and a lively downtown,” said David Peterson, Executive Director of the Carson City Culture and Tourism Authority. “In turn, we love hosting some of the best athletes from around the globe in the sport of mountain biking. Thanks to its US$168,000 pro cash purse evenly split between pro men and women – billed as the most lucrative non-team backcountry mountain bike event purse in the world – the Off-Road Series attracts a diverse field of riders. In addition, the spectator-friendly, high-speed action of the El Yucateco Fat Tire Crit Series on Friday of event weekend races around each host community’s downtown area with an additional US$8,000 in winnings up for grabs. Aside from the world-class riding, each Off-Road Series offers live music headlined by national touring acts, free for the entire community to enjoy all weekend long. Past Off-Road Series acts include Greta Van Fleet, Ozomatli, The Motet, Barrington Levy, Roger Clyne, and the Peacemakers, MarchFourth Marching Band and more. Each Off-Road Series event also features an industry expo, showing off the latest in mountain bike gear. All registrants receive an event t-shirt, water bottle, limited-edition poster, goodie bag, and finisher’s award. The growing popularity of the Off-Road Series has resulted in all events filling to capacity in advance, so participants are encouraged to register as early as possible at epicrides.com.